For a girl who’s always up for a spontaneous adventure and feels like life is always a little more fun with a let’s-see-where-it-goes spirit, I also really love having a plan. And, of course, one of those areas where I love having a solid plan in place is marketing. Now don’t get me wrong, I’m also of the thinking that you can get a nudge of an idea, whip up the magic, and execute… not everything needs to be so mapped out that there isn’t any margin for fun and creativity. But the reality is, having a plan is what drives the flow of profits. Particularly, a marketing plan. As we look back on this year, there has been so much change in our business, but as necessary of a time as it is to reflect, it’s also a crucial time for looking ahead to 2019 so we can put our plans in motion right at the start of the year. As we head into 2019, we’re going in with a ton of testing under our belt, which has produced a ton of clarity and insight into what has worked best this past year and what will be running with in 2019, as well as what we’re choosing to focus less on. 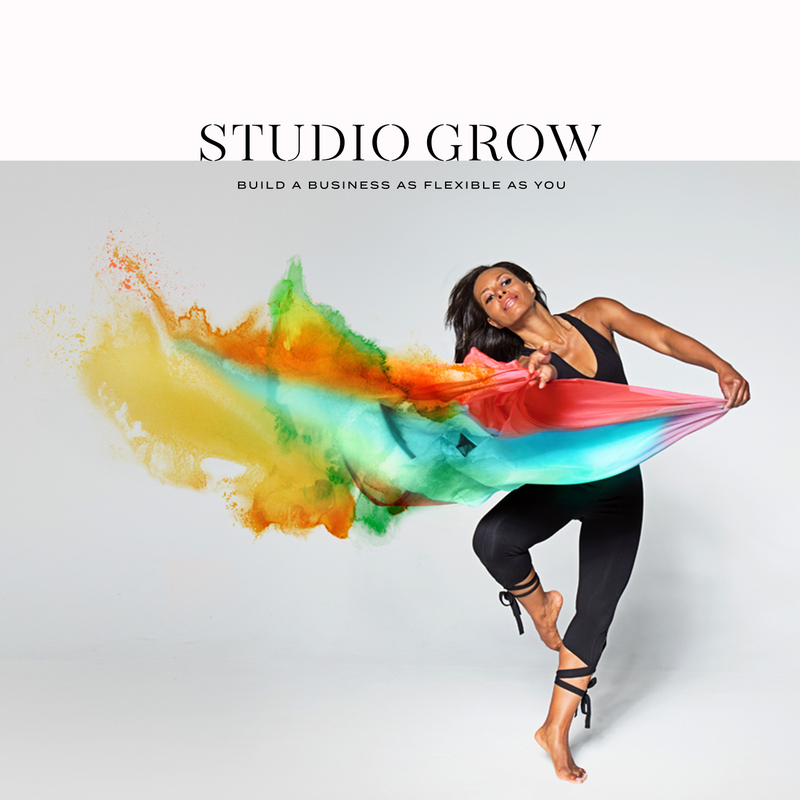 Listen in as I unpack my 2019 marketing toolbox and give you a sneak peek into where you’ll see Studio Grow in the coming year and how you can take our insights to inform your own 2019 marketing plan that will help you steal back time and add clients. Meet Chesley Long: Yogi, Business Owner, and Camp Director! Sign up here to get friendly reminders when new episodes are up. Want to be interviewed on the pod? 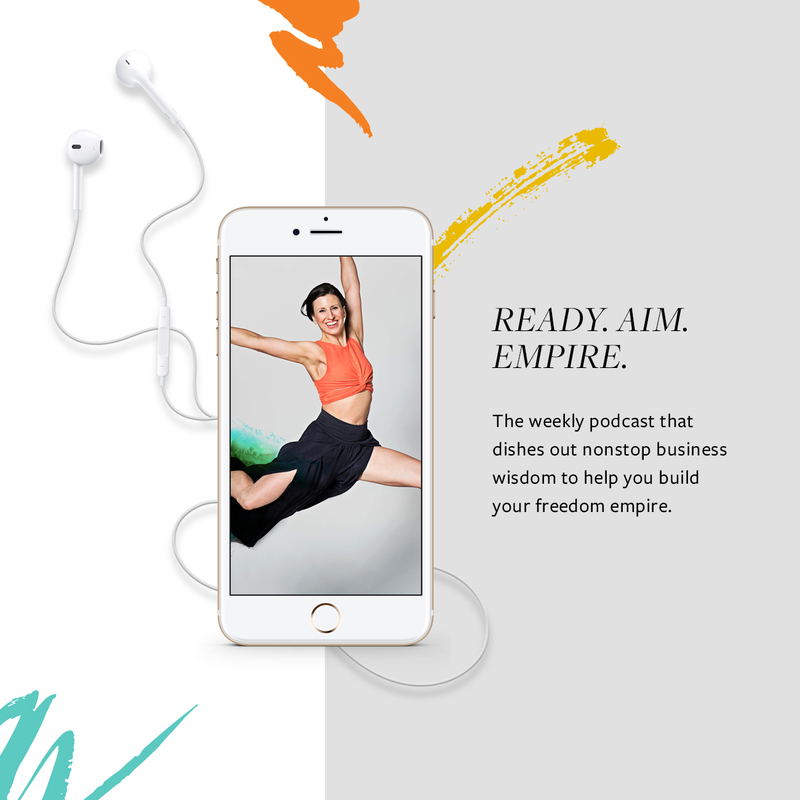 Head over here to tell us a bit more about yourself + what juicy lessons you have to share. Get exclusive offers to grow your business. 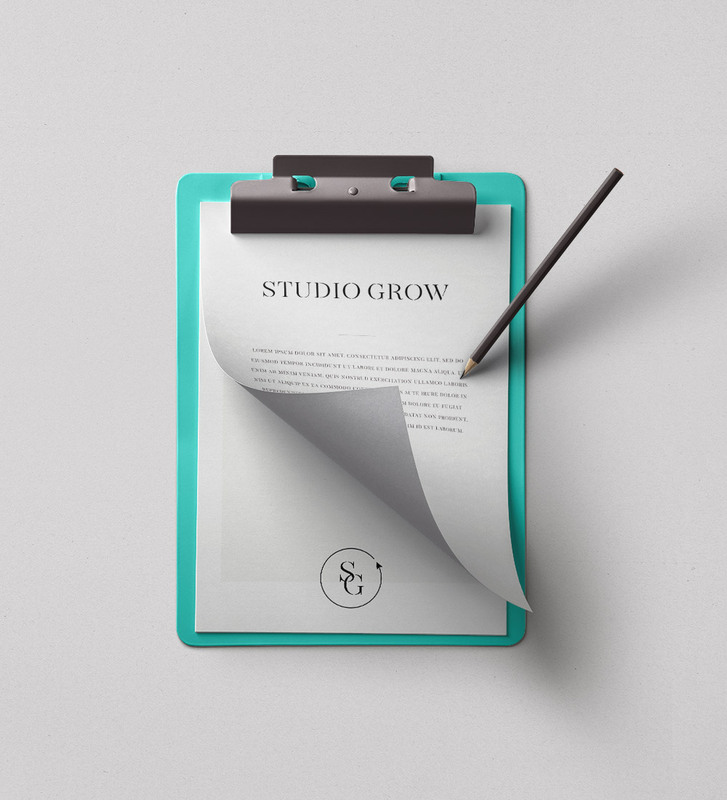 © 2019 Studio Grow. All rights reserved.